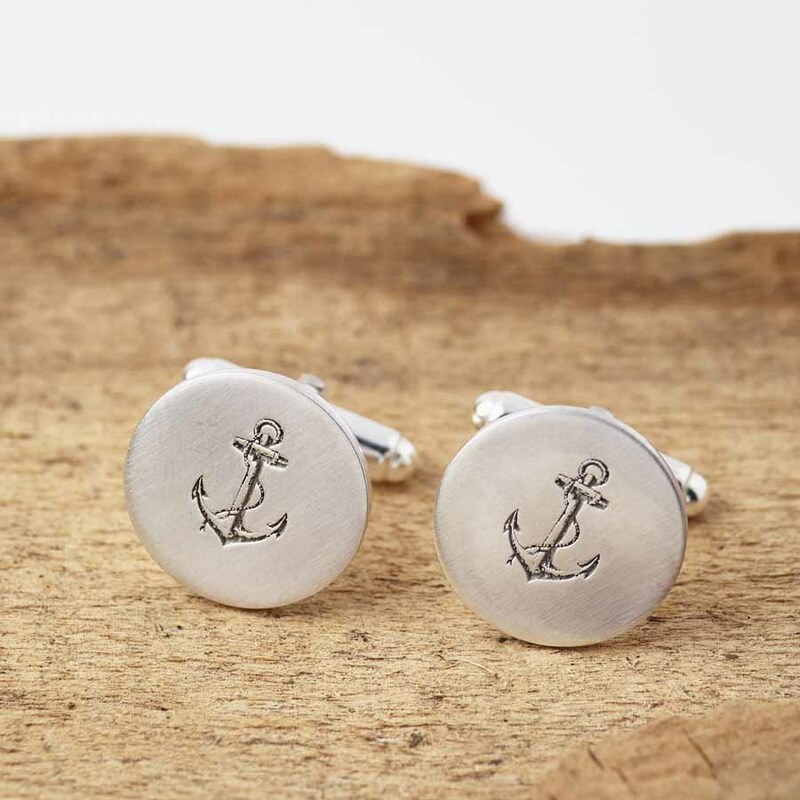 Beautiful solid sterling silver cufflinks featuring an anchor design. 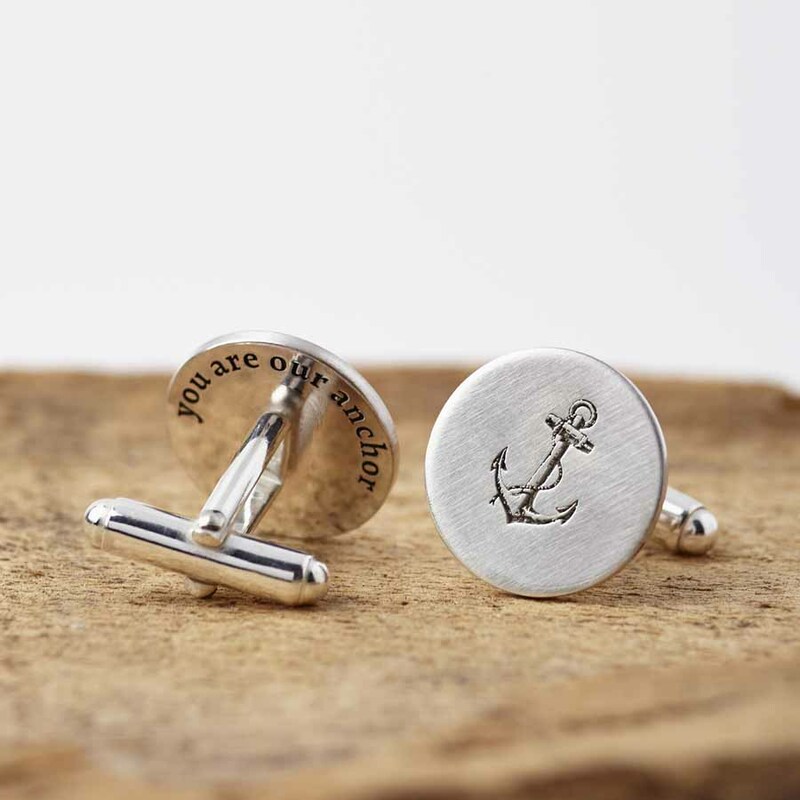 A hidden message can be etched on the back of one or both cufflinks. 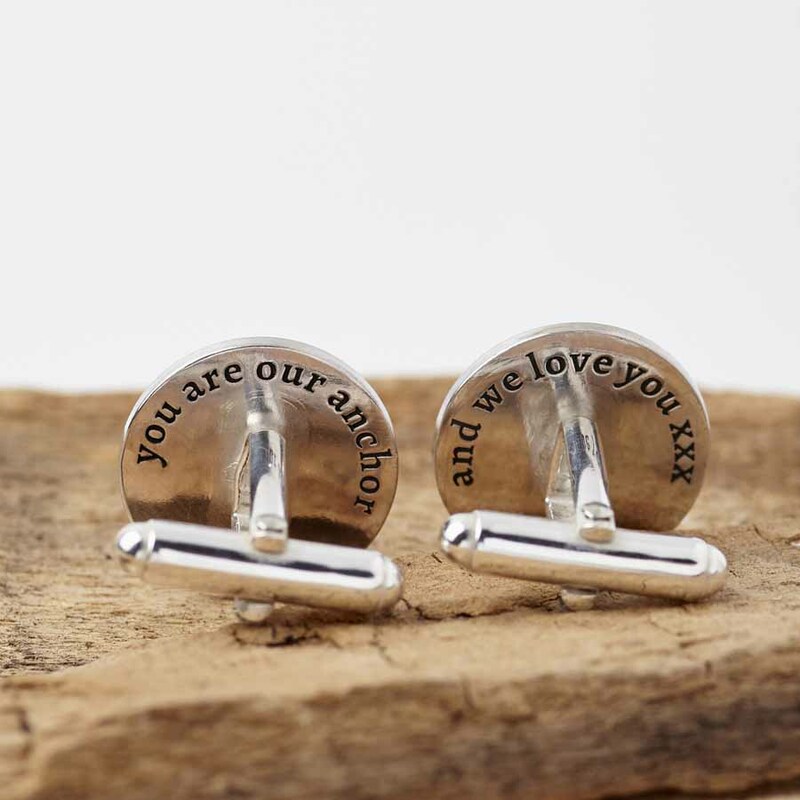 The hidden message on the back of the cufflinks can be something between just you and the wearer. This could be a message from you to them or perhaps a special date.. 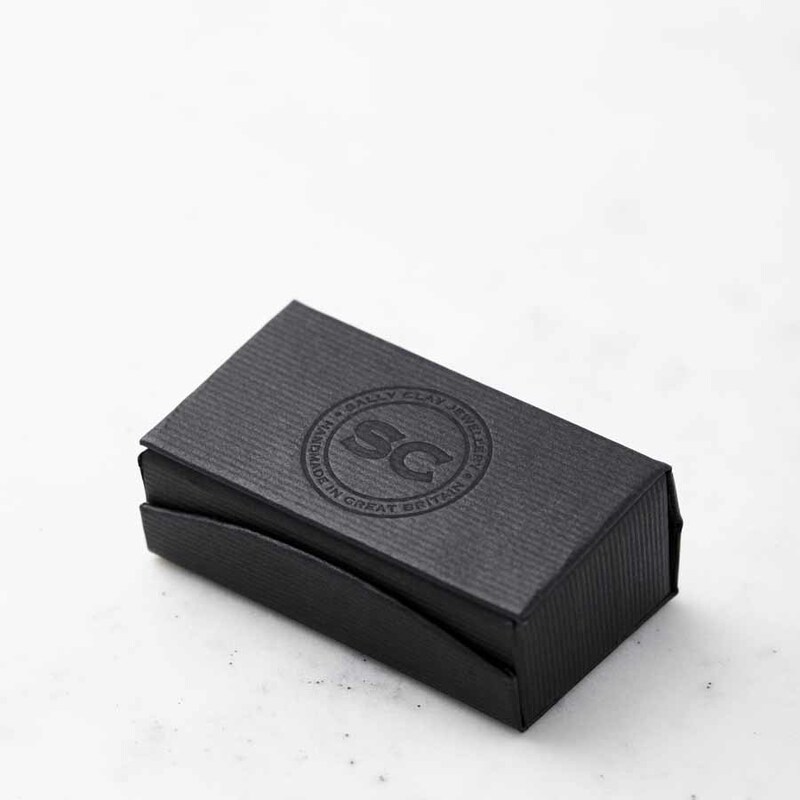 These would make the perfect gift for your groom to wear on your wedding day, or as an anniversary gift, Father’s Day gift or birthday present.